No more HP WebOS devices. HP out of computing. 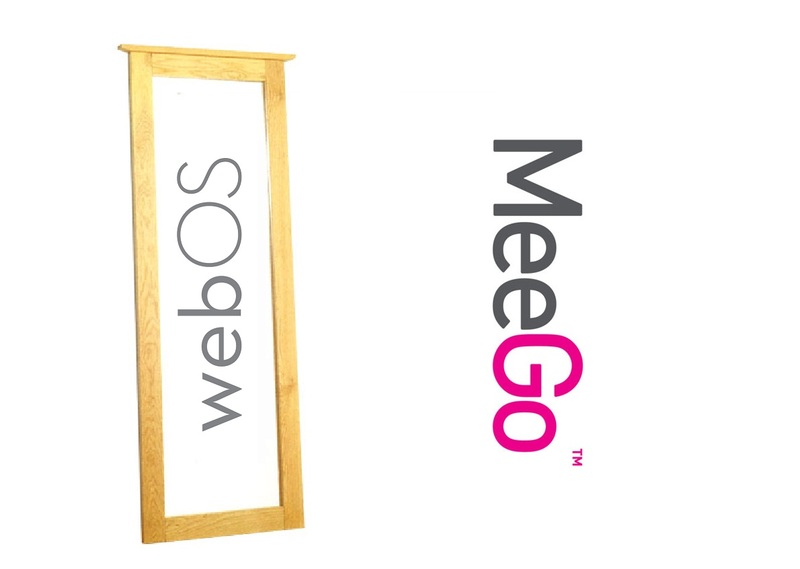 MeeGo similarities? Some pretty big news yesterday from HP, the world’s number 1 PC manufacturer. WebOS (devices anyway) kinda died, and it’s exiting the PC business. Palm’s WebOS as the first mobile OS that could truly give Apple a run for its money in the looks department. But lack of money to produce the right hardware meant it was going no where. Rumours on the web suggested this would be the right thing for Nokia to buy to take over from Symbian. But Nokia were keen to continue with Maemo which became MeeGo. In 2010, HP snapped Palm for 1.2B. HP had money to invest. An OK looking Pre 3 and TouchPad was ok. The phones however was still lacklustre, lacked an ecosystem and would take HP significant investment over the next 5 years without generating significant rewards. So yesterday, HP killed WebOS devices. This would be wound down, as they make a transition from hardware business to software and services business. A bit like Nokia’s attempt, but much more drastic. More IMB like. Should Nokia have bought Palm? Was it smart for them not to have gone with Palm? Some folks have commented on the similarities of MeeGo and WebOS. One less thing possibly for Nokia to worry about? Nokia exiting software/services and Symbian, Google buying Motorola (Mobility), HP exiting computing business, what’s next? Flash on iPhone?